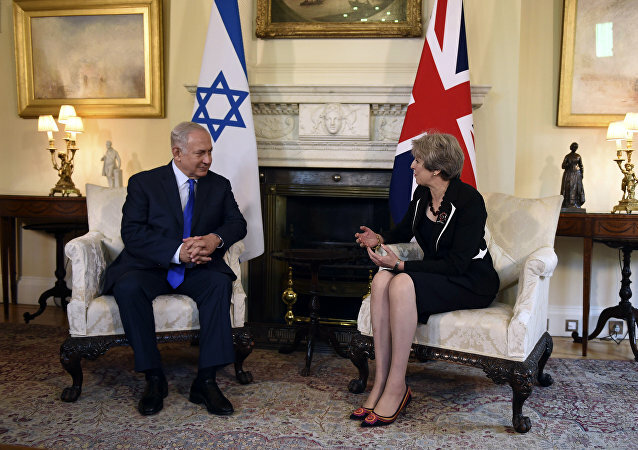 Theresa May has rejected calls for the UK to apologize for the Balfour Declaration, which paved the way for the establishment of an Israeli state in Palestine; however, her speech during a dinner with Benjamin Netanyahu has been criticized by many who say the British bear responsibility for the ensuing Israeli-Palestinian conflict. On 2 November 1917 the British government in the form of the country's then foreign secretary, Sir Arthur Balfour, addressed a letter to Lord Rothschild, a leading figure within the British Jewish community. 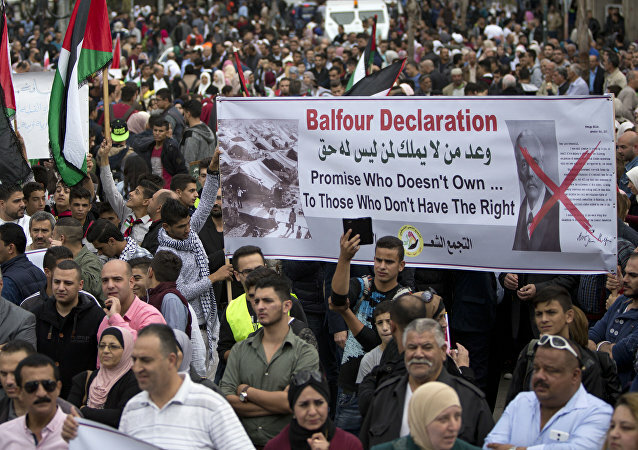 Palestinian president Mahmoud Abbas has announced his intention to sue the British state for its part in helping to establish the state of Israel and its subsequent crimes against the Palestinian people.